Get a PC-like experience on the go with Samsung DeX. 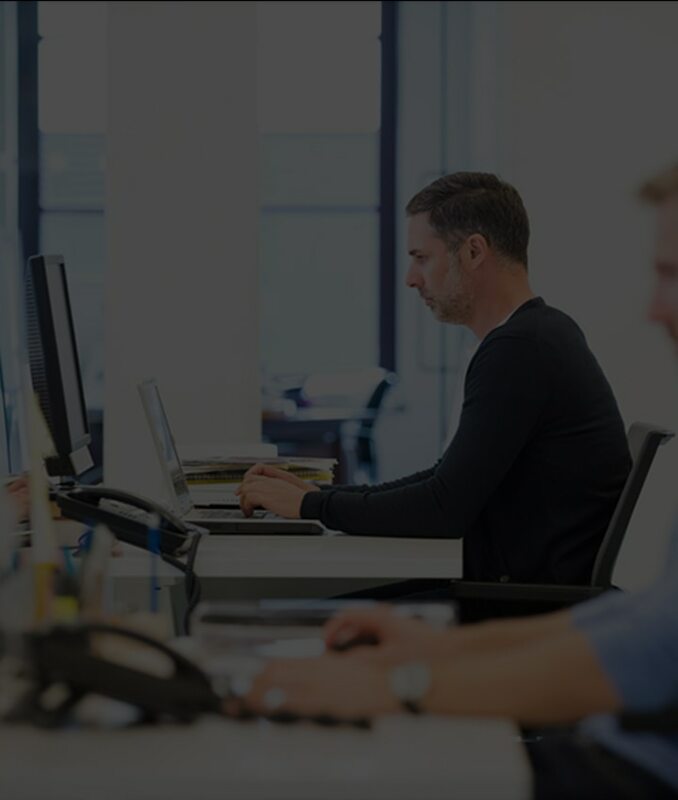 It’s a single interface where you can work, watch and play – seamlessly. When you want a larger display, connect it to your mobile device with a cable and use it like a computer. You can even use your mobile device as a mouse and keyboard. So you’re all set to go, and ready to change how you multitask and use your everyday apps. 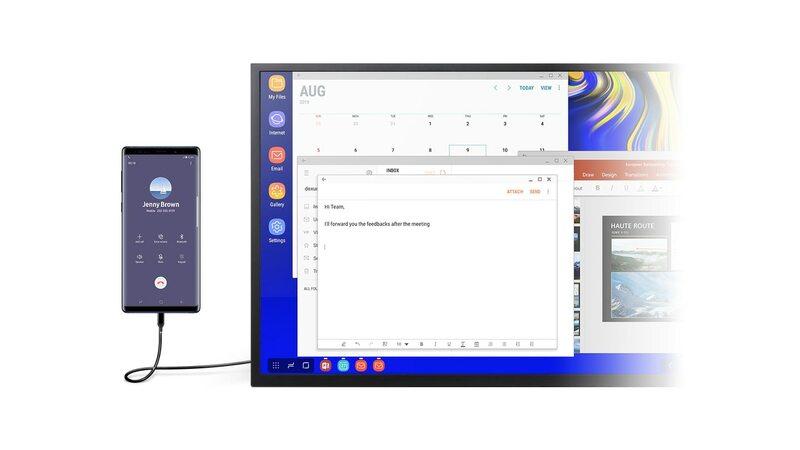 * Samsung DeX is supported on the Galaxy S10/S10+/S10e, Note9, S9/S9+, Note8, S8/S8+, and Tab S4. 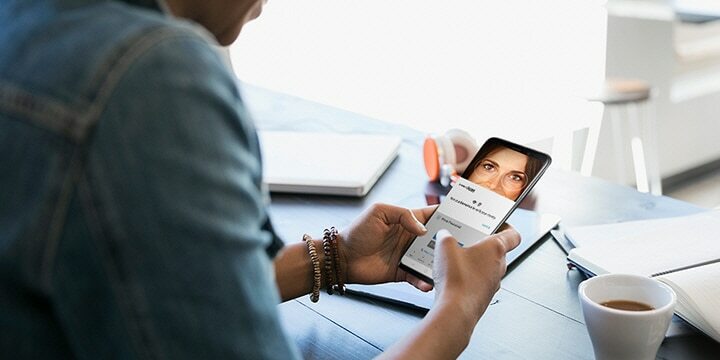 ** Phones require connection to an external display to use Samsung DeX. *** Selected Samsung HDMI adapter and cable are recommended for use. 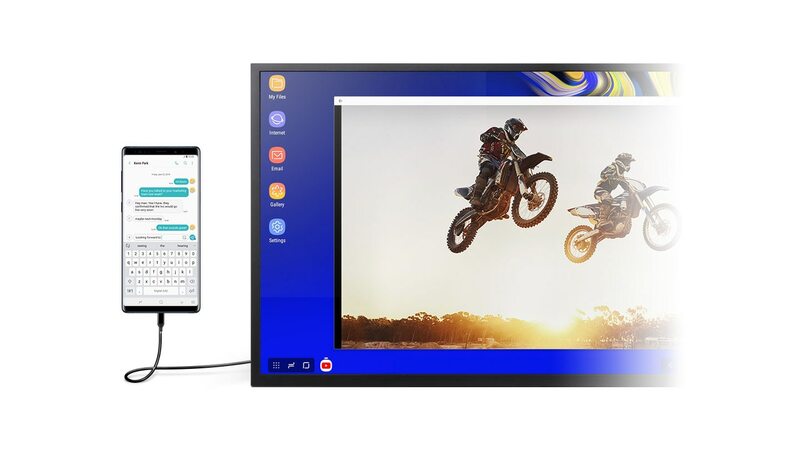 **** Samsung DeX using an HDMI adapter or DeX Cable is only available on Galaxy S10/S10+/S10e, Note9 and Tab S4. The Galaxy S9/S9+, Note8, and S8/S8+ will be supported when the Android Pie OS is updated. ***** Running multiple apps or high performance games on the Galaxy S8/S8+, Note8, or S9/S9+ with Pie OS may cause the device to slow down. 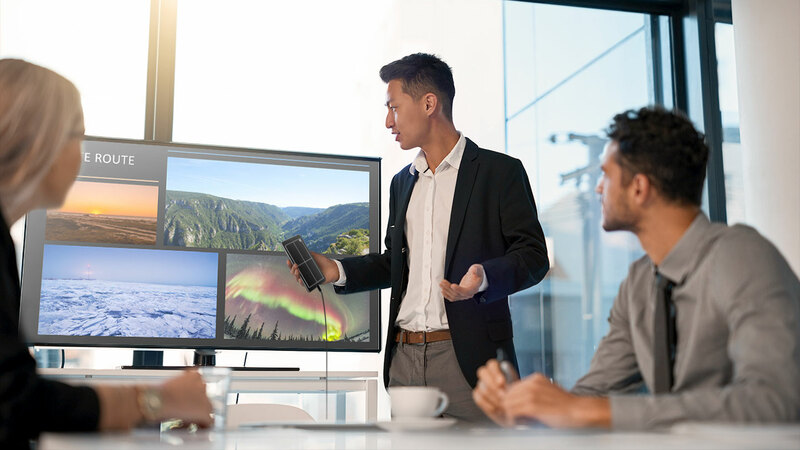 Think of the things you do on a daily basis – Samsung DeX lets you switch from one to the other seamlessly, so you can get multiple things done at the same time. 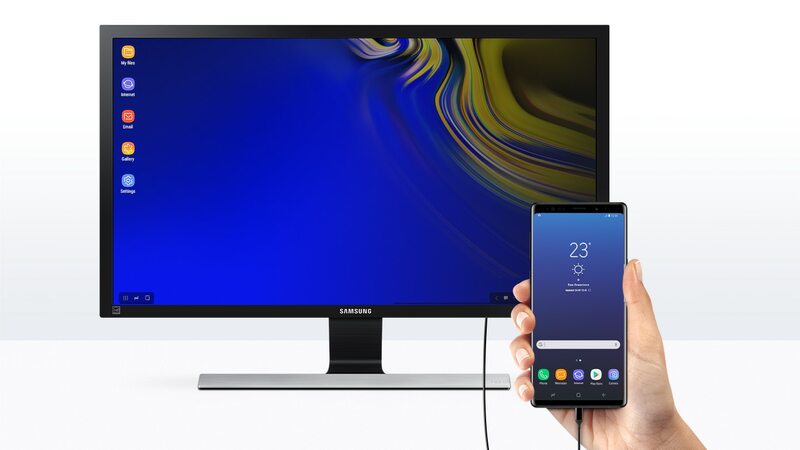 Put your presentation on your Galaxy Note9 at your desk, then simply connect to the monitor in the meeting room to display it. Then flip through the slides using your phone. 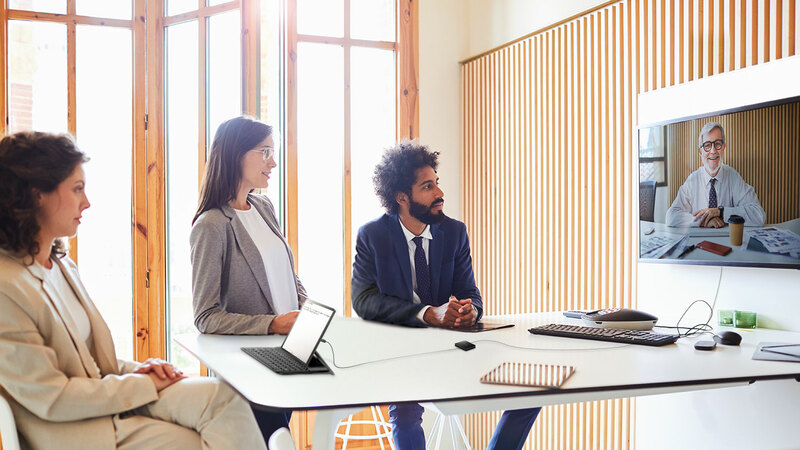 Use your Galaxy Tab S4 to mirror video conference calls on the meeting room TV so you and your colleagues can see everything clearly. Bring out the details in Adobe Sketch by zooming in and drawing on your device, while viewing the whole picture on your monitor. 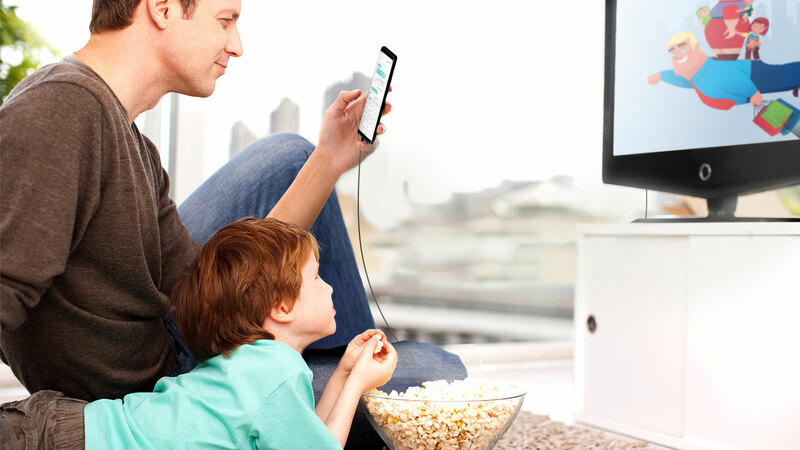 While your child watches a YouTube video on the TV, you can continue using your phone. Take multitasking to the next level. 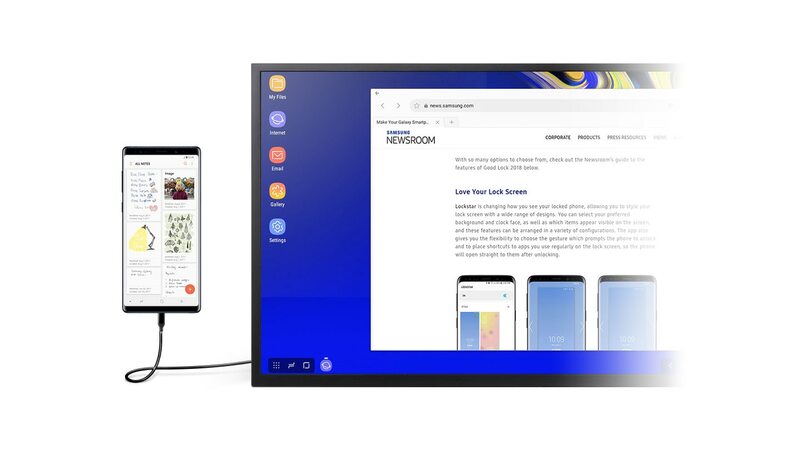 In Samsung DeX mode, you can take a closer look at things like videos, artwork, and documents on a larger display while still using your phone as a phone. 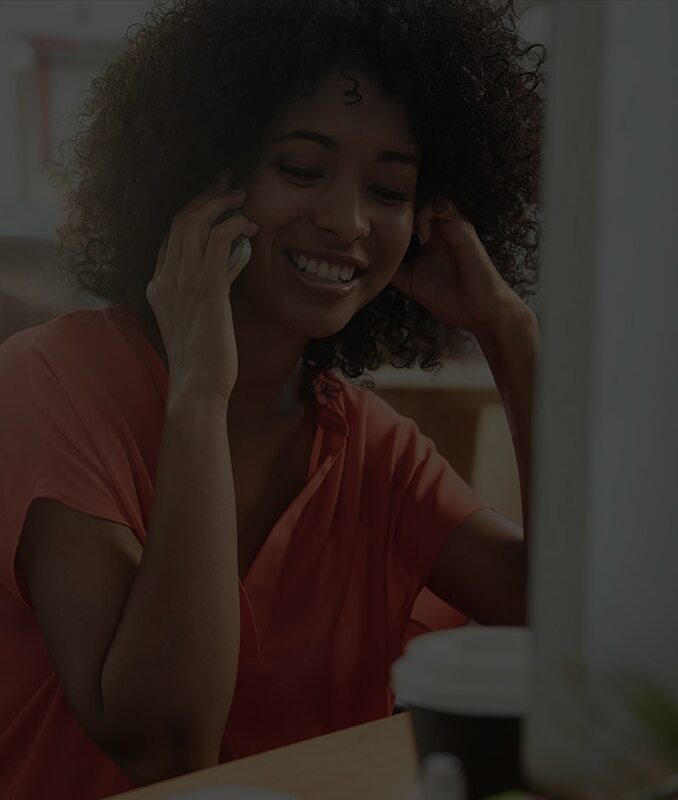 Watch movies on the monitor while checking texts, or take a call while reviewing documents without breaking your focus. With Samsung DeX, you have two screens – so you can do twice as much. 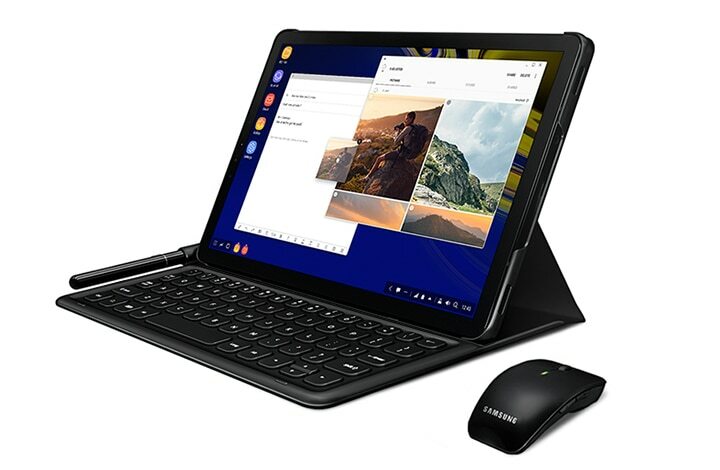 Easily work and play where you like with Samsung DeX on your Galaxy Tab S4. To get started, just tap on the Quick panel to switch to DeX mode and access features that let you use your tablet just like a PC. Open several windows at once, drag and drop photos into emails, and right click for more functions. Productivity has never been so mobile. Just plug in your device to get to work. All it takes is a quick change to the settings to use your smartphone or tablet as a mouse and keyboard – so you can move the cursor, click, and type right away on your display. And when you want a more tactile experience, you can also write and draw just as you would with pen and paper using S Pen. * Touchpad and touch keyboard functions require update to Android Oreo. 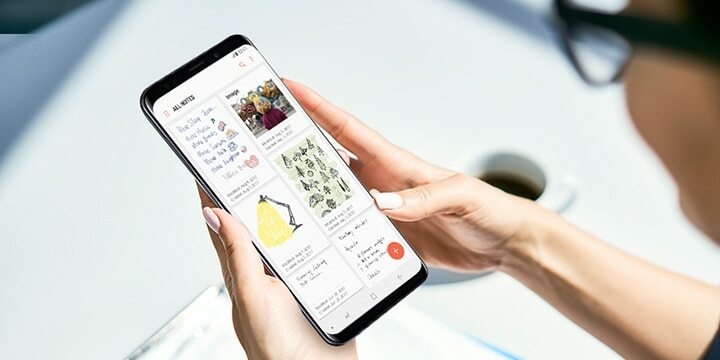 ** S Pen handwriting and drawing function is only available on Galaxy Note9 and Galaxy Tab S4. Many apps you use every day are optimised to work naturally as you switch between screens. Go from MS Office Suite to Adobe Sketch or Browser to YouTube. You can use them on your device, then enjoy them even more on a bigger display. With your favourite apps on Samsung DeX you'll get your jobs done before you know it, and even have time for games. * Microsoft Excel, Microsoft PowerPoint, Adobe Photoshop Lightroom, and Adobe Photoshop Sketch require a download to use. ** MS Office requires users to purchase licences. Upgrade your entertainment by gaming and watching content on a bigger screen. Pull up your favourite mobile games or stream the big game to see even more of the action. Seamlessly go between the office and your home, picking up where you left off with the Microsoft Office Suite on Samsung DeX. And see your partners better with video conferencing on a large display. It’s simple to sketch and take photos with your phone. But full-scale drawing and design is better in a big screen environment. 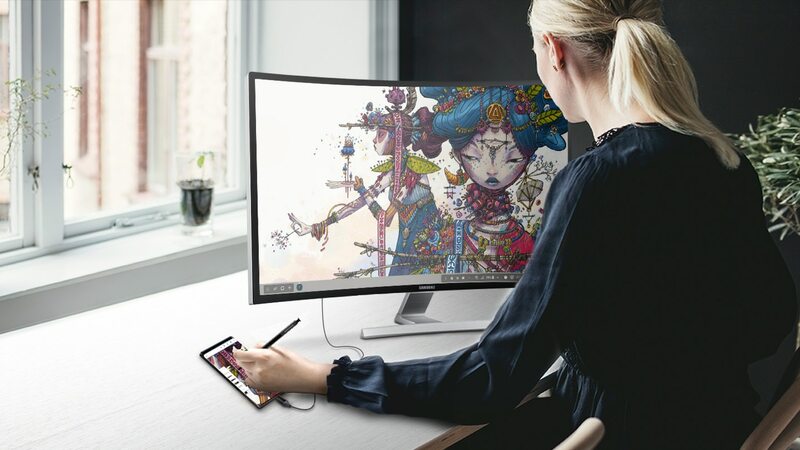 So once you get to your desk, check the details and make edits with Samsung DeX. Switch from watching TV to browsing the internet in one easy move. Plug your phone into your TV to shop online, read the news, or watch YouTube as if you were on a computer. Avoid emailing and uploading files to other devices by using files already stored on your device. Quickly log in to your online accounts without having to type in your password. Keep your sensitive information even safer with a folder that requires an additional password. With any one of these Samsung DeX accessories, you’ll be using DeX in no time. From DeX Cable to DeX Pad, you can have a PC-like experience with your Galaxy device, whatever your needs. Seamlessly connect and go. Fill in a simple form to get in touch. Find answers to common questions. 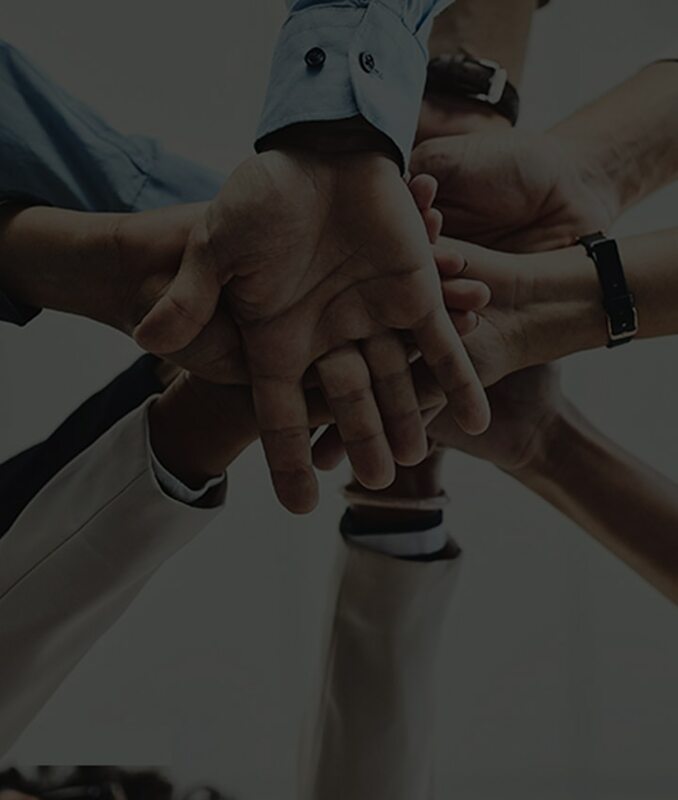 Get more information on third-party app development. * DeX Station, DeX Pad, HDMI adapters, multiport adapters and HDMI/charging cables are sold separately. ** The screen images are simulated. *** Certain apps may not run or require a separate licence (for purchase) on Samsung DeX. 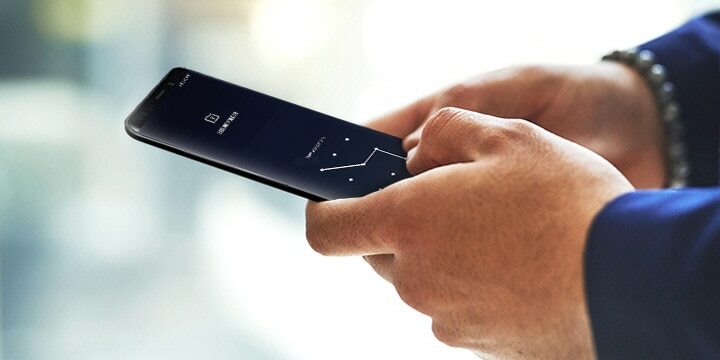 **** DeX Pad is also compatible with Galaxy S10/S10+/S10e, Note9, S9/S9+, Note8, and S8/S8+. Update to Android Oreo required. ***** Some functions of Samsung DeX with a HDMI adapter or cable may differ from those with the DeX Pad.